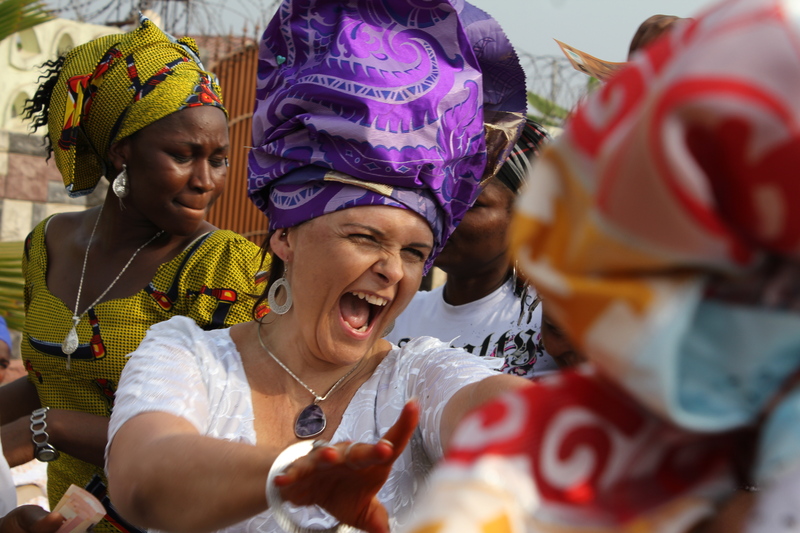 “I was scared I’d kick my grandfather in the stomach as he lay in the hospital recovering from bowel surgery”. “I was terrified I would throw my baby over the balcony’. “I was scared I would hurt the children in my care”. “I could not get the thought out of my head that I could smash my baby’s head against the corner of the coffee table”. All of these statements are words that have been shared with me by clients and friends, or they are thoughts I have had myself, the last one is mine. I have never shared this before apart from with two people closest to me. It was a big deal to write this and share it with the entire world. However if I can help someone, anyone to realise that they are not alone, then this discomfort is worth it. What are these awful, terrifying and unbelievably hideous words about? These words are examples of intrusive thoughts. They are by far the worst, most insidious part of living with anxiety, at least for me anyway. The thoughts that come to us; so unwelcome and unwanted, plague and taunt and leave us feeling like the most worthless human beings on the planet. In fact less than human. What kind of person could possibly have these awful thoughts? How could someone who loves their children so much that it hurts possibly have these thoughts running through their mind? 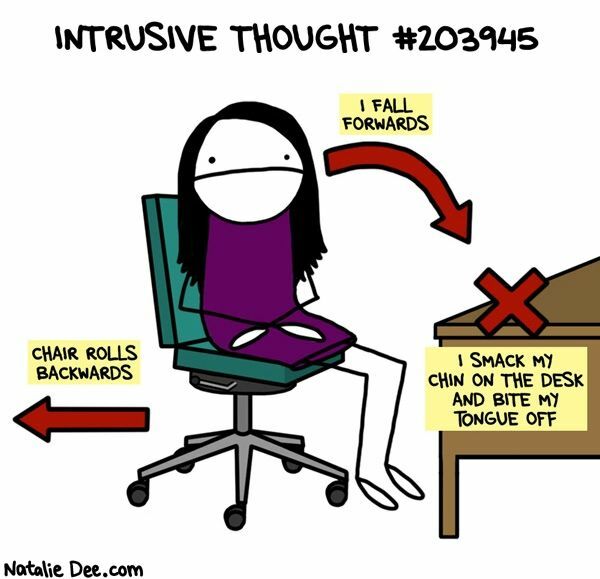 What is an intrusive thought exactly? 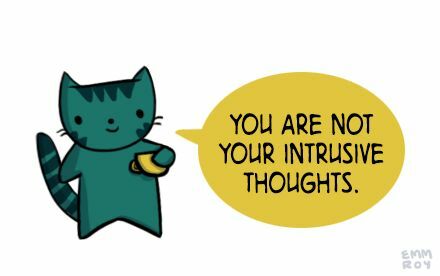 An intrusive thought is an unwelcome involuntary thought, image, or unpleasant idea that may become an obsession, is upsetting or distressing, and can feel difficult to manage or eliminate. Thoughts ruminate over and over and the more the sufferer tries to stop thinking them, the more they persist. Thoughts may be repulsive, scary, vulgar, or anything that the sufferer feels is inappropriate. Because these thoughts are unwanted, it creates an enormous amount of anxiety trying to get rid of them. Intrusive thoughts may also occur in flashes, and often cause significant anxiety when they enter your mind. Many people experience intrusive thoughts with anxiety, and they may cause significant distress. Generally, these are thoughts where the person imagines themselves doing violent/aggressive things. The thing is – not many people speak openly about this, and yet there are so many people living with it – every single day. I have been having thoughts like this for all of my life and thought that there must have been something wrong with me, so terribly wrong. I didn’t realise there was even a name for it, to me I was just a bad, awful, terrible human being. It wasn’t until I met a few people who shared their own and when I started working in mental health I felt such a huge sense of relief that this was a part of living with anxiety. I wasn’t alone. I wasn’t a bad, terrible person. We feel ashamed, embarrassed and upset that these thoughts come from our mind, and because we identify with our mind, we think we must be flawed. Jessica Rowe, the Australian newsreader bravely spoke of her intrusive thoughts following the birth of her daughter and her subsequent diagnosis of post natal depression. Importantly, as with any mental health issue or potential mental health issue, I highly recommend seeking professional help. Start with seeing your GP and you can then ask to be referred to a specialist from there. I can’t stress this point enough. There are many schools of thought and therapies available to manage intrusive thoughts and I will leave that part to the experts. Ensure your self care is of the highest priority. Self care is something I feel strongly about as my regular readers know. When my self care is lacking, I find myself much more vulnerable to the symptoms of depression and anxiety so please make yourself your top of your list. Self care can be whatever it means to you, and my personal top 12 hints are in my book but in basic terms mine are: Sleep, Move, Nourish, Hydrate, Breathe, Meditate, Gratitude, Be Kind, Give, Time Out, Educate and write. I read this in a forum and found it helpful: It’s a nurturing instinct on overdrive. Your mind conjures up the worst thing it can so you can prevent it from happening. But with OCD sufferers it takes on a new and distressing form and gets stuck. So these thoughts don’t mean you’re ‘evil’, quite the opposite actually. Practice Mindfulness. Mindfulness is in simple terms – paying attention on purpose without judgement. The goal is not to suppress or repress the unwanted thoughts as they arise, but to accept their place in your mind and make no effort to control, analyse or change them. There are many wonderful free mindfulness meditation apps programs available, if you want to start with one you can use on your phone try Smiling Mind. 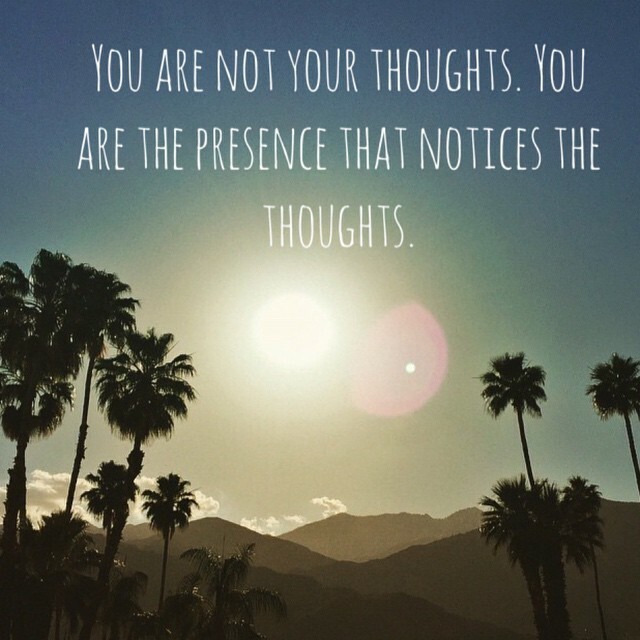 Know that you are not your thoughts. It is a hard thing to comprehend as we act and make all of our decisions from our mind, but these thoughts are not you and you are not your thoughts. You are not bad, terrible or flawed, never forget that. 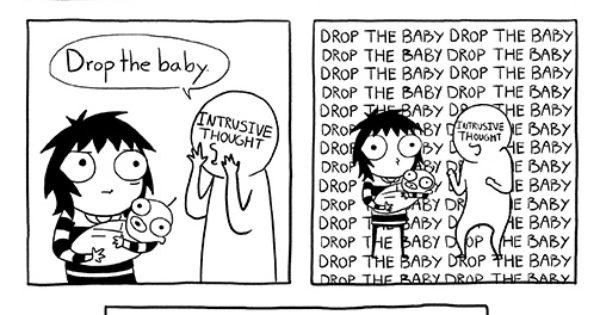 My intrusive thoughts come and go and I suspect they will always be a part of my life. The key to living with them is taking care of me, asking for help when I need it, and reassuring myself that no matter how heinous the thoughts are, they can never take away the essence of me. 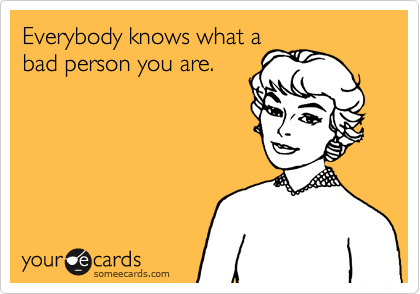 And lastly and most importantly – you are not alone.